When it comes to mobile app messaging, there are a few push notification tools you absolutely need. 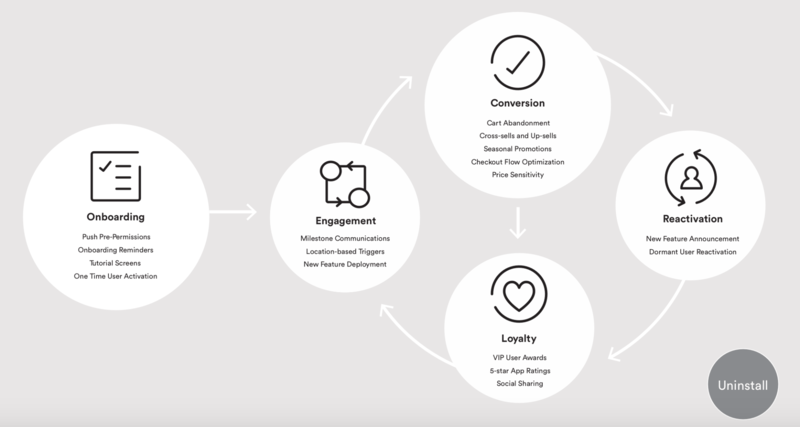 With the right push notification tools, you can triple push notification opt-ins, increase your open rates by 800 percent, and boost app retention by a whopping 7x. You may ask, how is this possible? Mobile marketers: we have your back. Read on for the definitive list of the 10 best push notification tools. Leverage these solutions, and watch your engagement skyrocket. 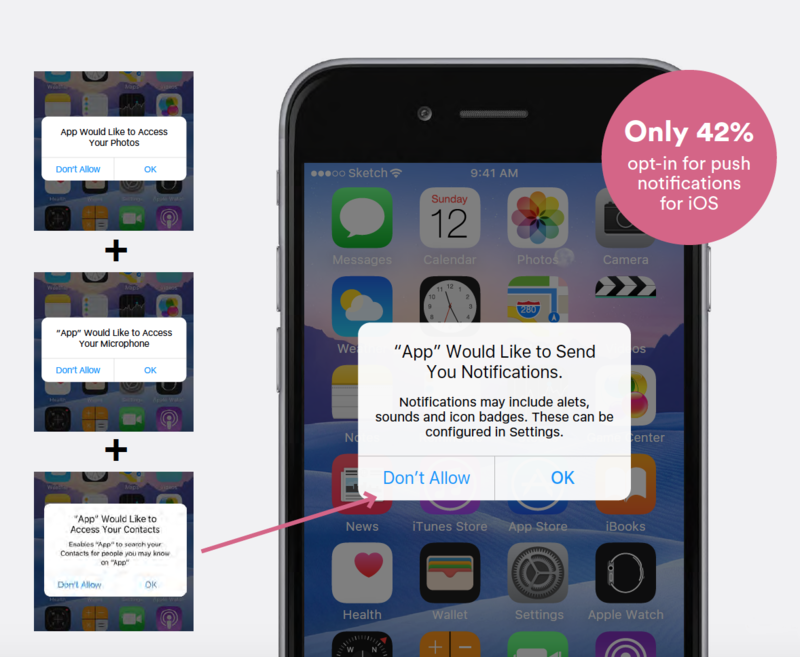 Before you can send push notifications to your users, you need their opt-in. Don’t be fooled; this is no easy task. When the default iOS prompt appears, a user is often flooded with requests to access multiple items on their phone: photos, camera, contacts, etc. There are too many asks with unproven value. There is a way to request permissions at a more ideal time in the user experience. Some apps build (and some vendors offer) a solution that suppresses the default iOS prompt. Instead, apps can ask for push notification opt-ins at a better time. One app, Last Minute Travel, ran an experiment to understand how much this tactic could increase push opt-ins. 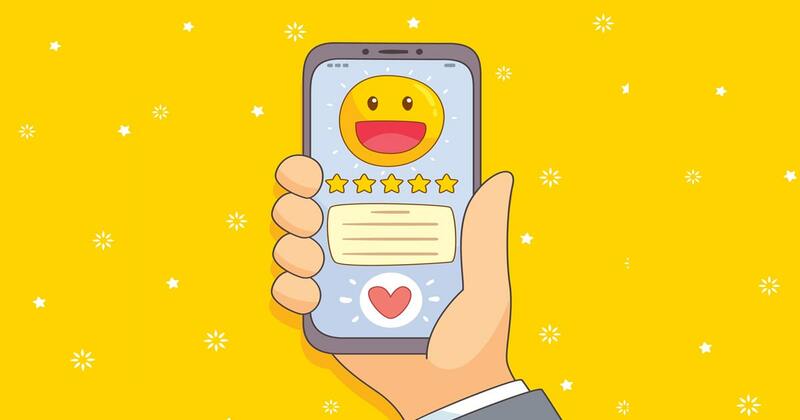 It earned 182 percent more opt-ins, enabling them to build customer relationships founded on trust and mutual communication. Once you’ve acquired permissions, engage your users with push notifications in a multitude of situations. You can execute personalized content many ways, from lightweight to contextual. Personalized content can factor in small details, such as the receiver’s first name. Or dive deeper to include an event parameter, lifecycle stage, location, and more. The value of personalized content lies in making users feel engaged. It initiates a one-to-one conversation, rather than putting users on the receiving end of a generic blast. 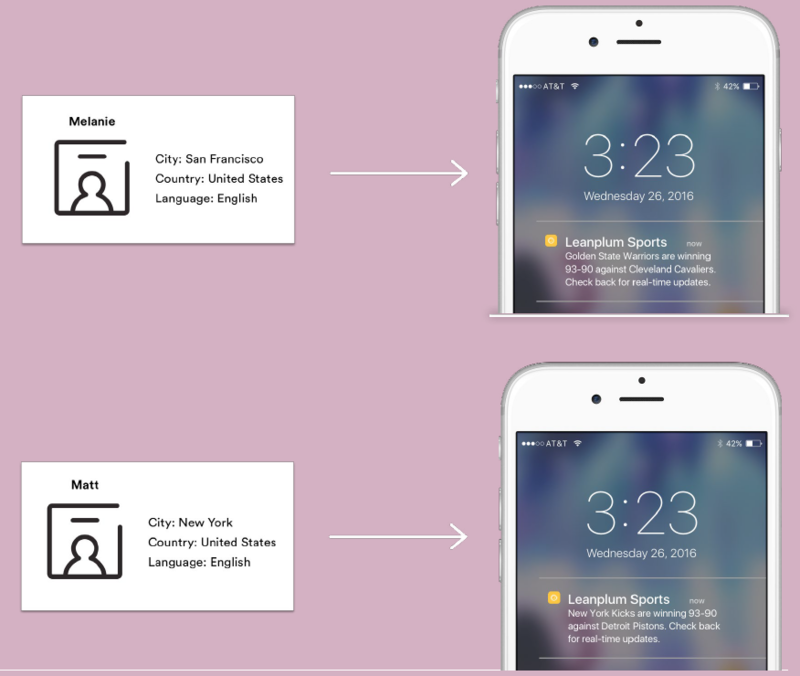 Even though much data goes into one personalized push notification, the result feels natural. The most successful mobile strategies recognize behavior, provide value, and in turn ask users to take action inside the app. The personalization opportunities are vast. And the research shows personalization works. 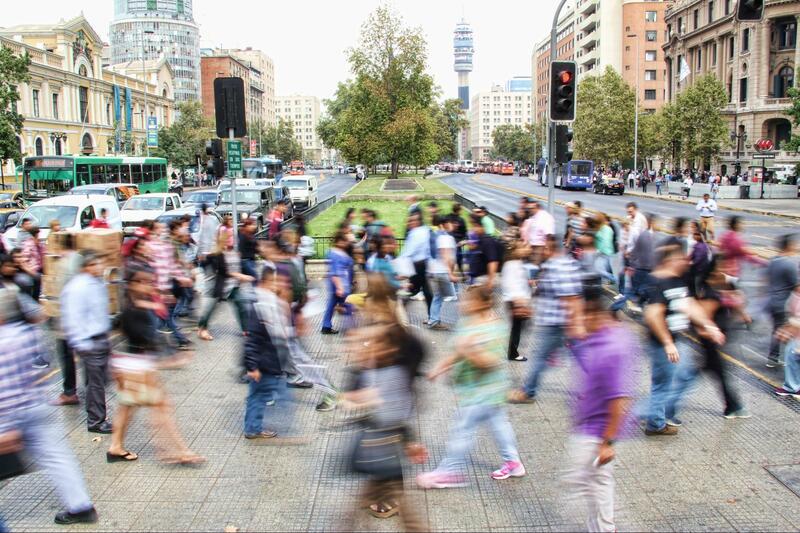 Here’s a look at how users respond to non-personalized versus personalized content. On average, 1.5 percent of people open a push notification sent with generic content. Conversely, 5.9 percent of people open a push notification that contains personalized content. 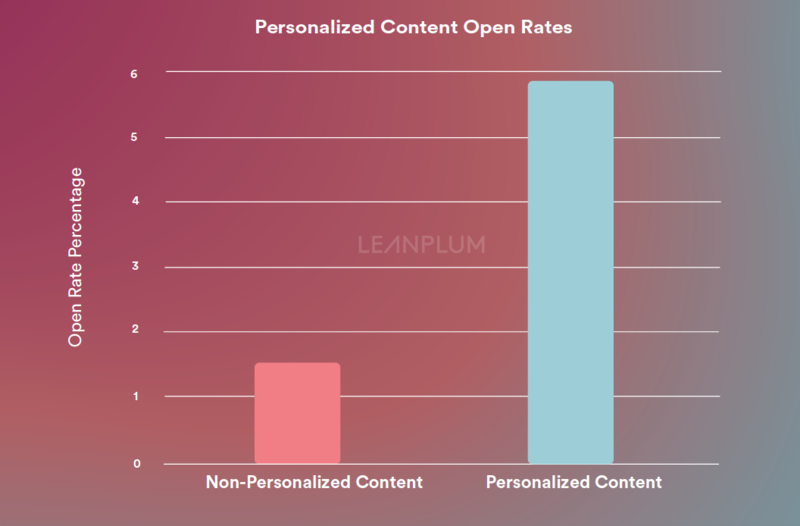 That means personalizing the content in your push notifications can result in a 4x lift on open rates. No list of push notification tools would be complete without mentioning delivery methods. There are five popular ways you can deliver your push notifications. Immediate: Launch messages right away, to selected users at once. Scheduled Blast: Send messages to selected users at a predetermined time. Scheduled by Time Zone: Program messages to arrive at the same time in every user’s local time zone. For instance, every user receives the message at 8 pm their time. Optimal Time: Analyze individual app usage patterns to automatically send messages when users are most likely to open them. Behavior-Based: Deliver messages in response to specific behaviors. For example, if a user adds an item to their mobile shopping cart, a behavior-based push reminds them to check out. All these delivery methods have their purpose. But the two most personalized methods will help you increase app engagement and retention the most. Let’s take a look at the data. 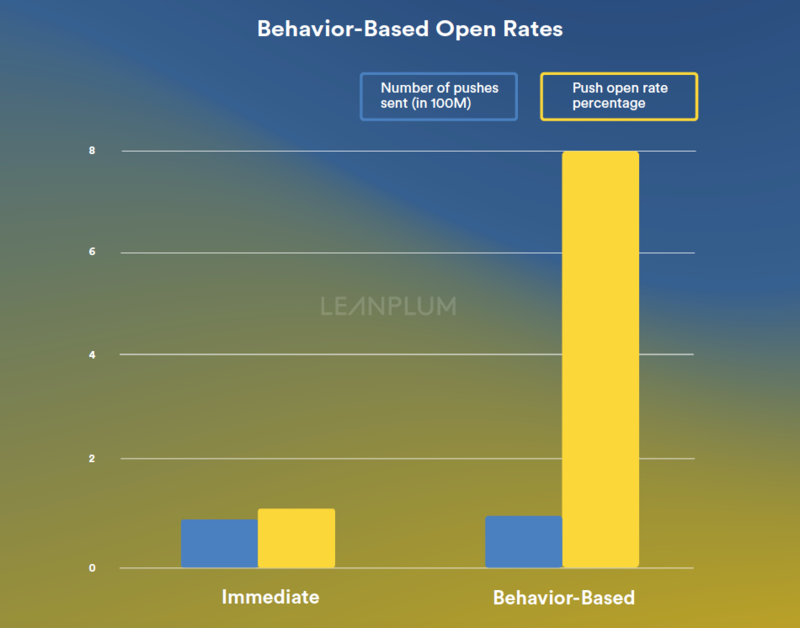 Behavior-based push results in open rates 800 percent higher than generic blasts. 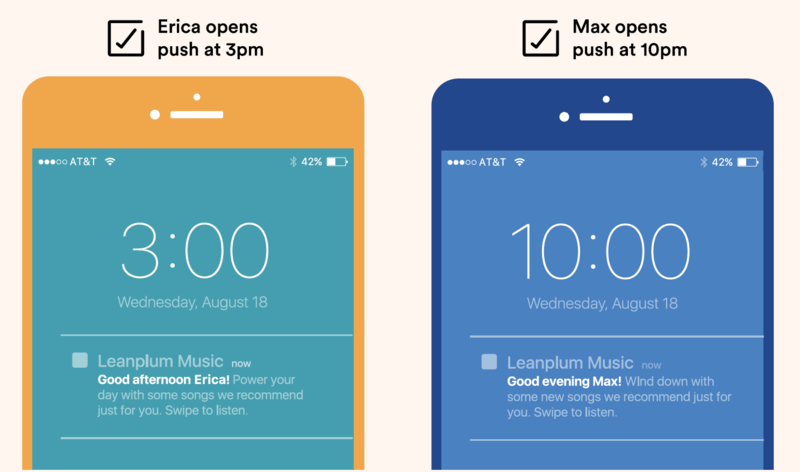 Here’s a breakdown of how behavior-based push notifications work. A travel app reminds a traveler to book a room for their upcoming trip. A music app alerts a listener that their favorite band released a new album. A retail app lets a shopper know that the item they’re interested in just went on sale. By recognizing individual behaviors and preferences — at scale — you can re-engage users with content they care about. The other personalized delivery method is Optimal Time. Data shows that personalizing the send times to individual usage patterns increases engagement. Even more astounding, this strategy can increase app retention by 7x. Sending push notifications clearly impacts your engagement and retention. The more personalized those notifications, the better. User segments are subsets of your audience. Every time you send a message, you should direct that message to a specific segment. In short, segments are the group of users who will find that message most interesting. When it comes to segmentation, you need to build simple and complex segments, to deliver relevant user experiences. Here are a few ways to split users. Demographics: what is their age and other basic information? Location: where in the world do they call home? Lifecycle stage: are they a newly onboarded or loyal user? Technology: what kind of device do they use? Behavioral attributes: what are they most interested in? When you capture all this intel, you can build a thorough user profile to reach users wherever they are in their customer journey. Below are a few examples of how this may work. A retail app may segment shoppers by geography, letting them know an in-store sale is happening at a nearby brick-and-mortar location. A travel app may segment travelers by lifecycle stage, letting passengers know before their flight that there are available hotel rooms in their destination city. A music app may segment listeners by behavioral attributes, and let a John Legend fan know that he recently released a new single. The goal of user segmentation is to help users find your app beneficial and drive loyalty. You want them to return to your app every time they need to address a particular need or desire. Dying for more info? 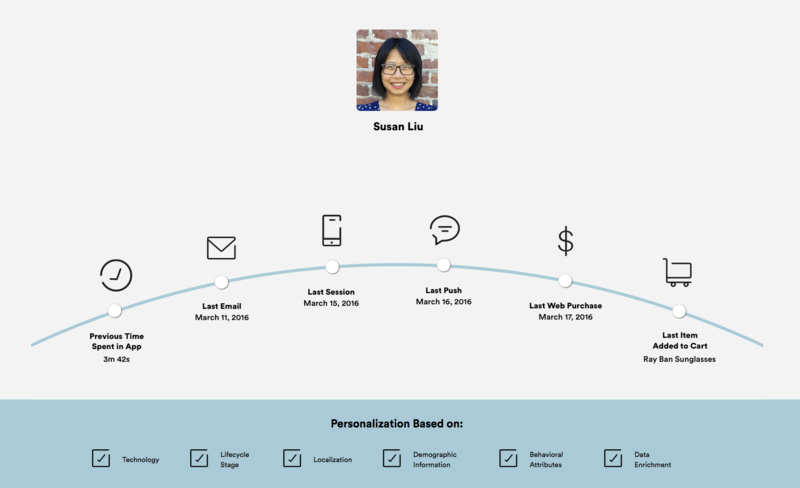 Check out AppSamurai’s killer user segmentation examples. 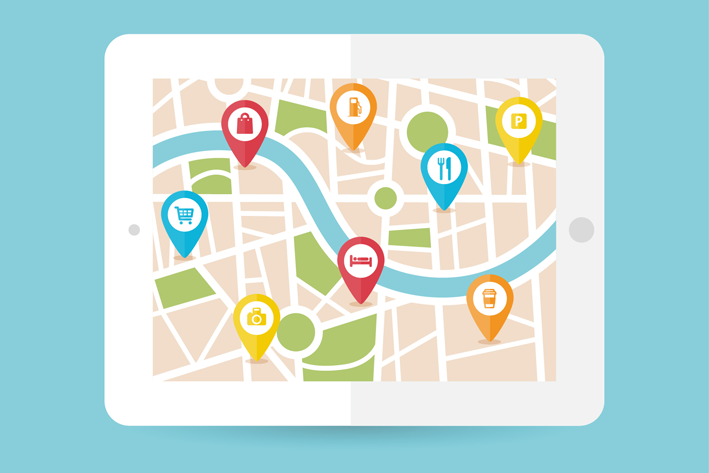 Broadly speaking, geo-location targeting refers to data about a person’s physical location. The data is usually provided through GPS satellites. If you’ve ever opened a map app and zoomed in to see just how accurate the little blue dot is, that’s GPS-supplied geo-location data at work. Geo-location targeting plays into mobile marketing when a smartphone pings a satellite or cell tower to determine where in the world it is. Once the device obtains this information, it can then share it with apps — such as a map. When those apps want to reach you, they use one of two things: geo-fencing or beacons. Geo-fencing is the mobile era’s answer to geo-targeting. This type of targeting uses the device’s GPS location rather than its IP address, so the data is much more precise. It’s also updated while the person is on the go, so it’s suited for mobile messaging. A geo-fence can be as wide as a city, but it’s more effective when targeting smaller regions like specific neighborhoods or streets. These targets are especially useful for apps that want to direct foot traffic to brick-and-mortar stores. Beacons are the narrowest of the three location targeting methods. A beacon is a small, physical object that receives location data from nearby devices via Bluetooth. Because they’re Bluetooth-based, beacons can be deployed in areas with poor cell reception, such as a store interior. Beacon data tells the app precisely where customers are in the store, which helps publishers optimize the in-store experience. But the downside is that the user’s Bluetooth signal must be turned on. What’s more, beacons are difficult to use outside of your own property, because they must be physically placed, too. A travel app might want to remind flyers of their gate number via push notification. Instead of triggering the notification based on time, the app could establish a geo-fence around an airport and trigger the message based on location. This way, they’ll deliver the message with perfect timing. This approach is easily replicated. Food apps can lure potential diners into an establishment. New apps can alert readers to headlines in their area. The list goes on and on. As we’ve covered in the prior section, one of mobile’s many advantages includes the ability to personalize messages based on location. Naturally, it doesn’t make sense to blast users in other countries or regions without using their native tongue. That said, forcing a mobile team to manually translate a push notification into dozens of languages is unrealistic. Instead, you should opt for a push notification tool that automatically translates messages into as many languages as you need. As a final touch, recognize that when you’re sending a push notification to users in multiple regions, respect local time zones. Either schedule the message by time zone, or check a “quiet hours” option, which suppresses the send and waits until morning. 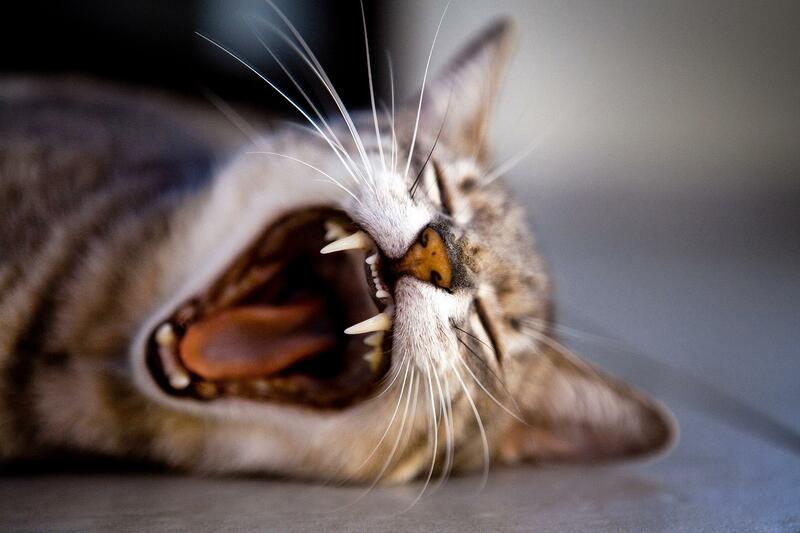 No one wants an angry user woken up by the “ping” of a push message. When you’ve gone through so much effort to grow your user base, you need to make sure you keep them around. Unfortunately, by day 90, you retain less than two percent of users. That’s where mobile marketing automation comes in. Automation involves sending timely campaigns based on individual user behavior — at scale. For instance, if a retail app user forgets an item in their shopping cart, the app can remind them to check out. to behaviors without sending unnecessary messages. 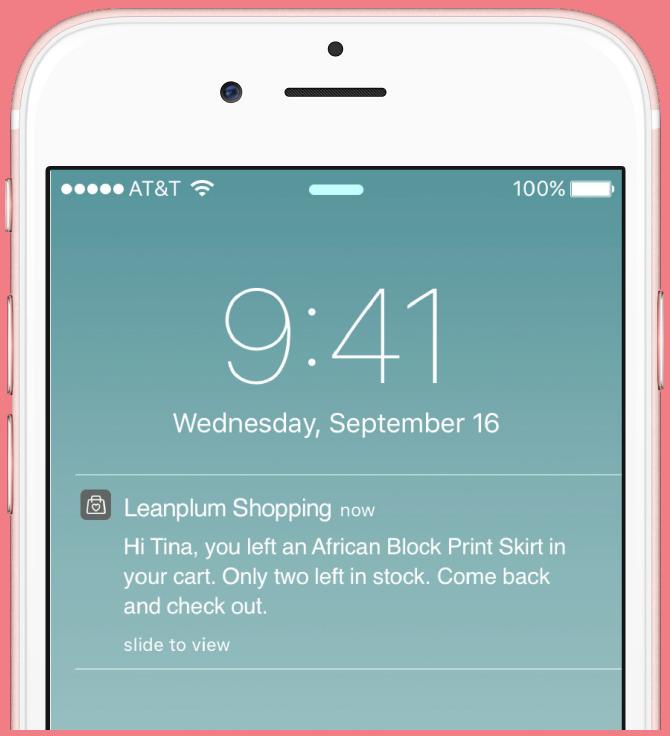 In the example above, if a shopper returns to purchase after the first push notification, they would exit the campaign without seeing further messages. This eliminates over messaging. If they don’t engage, you can keep them in the automation campaign until they convert, coordinating messages across multiple channels to reach them when and where they are most active. Here are some other examples of how you can best engage and retain users via automation. Onboard new users with tutorials that help them understand the app. Engage users with a series of content or promotions relevant to their interests. Encourage booking or shopping conversions with cart abandonment campaigns. Reactivate users with new app features or personalized deals. Persuade users to submit App Store reviews or share your app across social media. The golden rule of automation: these messages may be coordinated over multiple channels, such as push notifications and emails, but must always recognize and respond to behavior. Once these campaigns are set up, mobile teams are free (even encouraged!) to A/B test and optimize. But for the most part, you’ll see more re-engagement with less effort. You already know that push notifications help you communicate with users outside your app with content that encourages reactivation. Try coordinating your messages across all your channels to reach a wider percentage of your audience. Trigger in-app messages that guide users through an onboarding tutorial, promote sales, request app permissions, and more. In-app templates can help you create alerts, pop-ups, confirmations, interstitials, and permission requests with out-of-the-box ease. Extend your mobile messaging programs with email to drive reactivation campaigns and other programs. While great as a standalone strategy, email can act as a support channel if users opt out of push notifications. Reach 100 percent of your audience with an in-app content channel of key notifications personalized to each user. 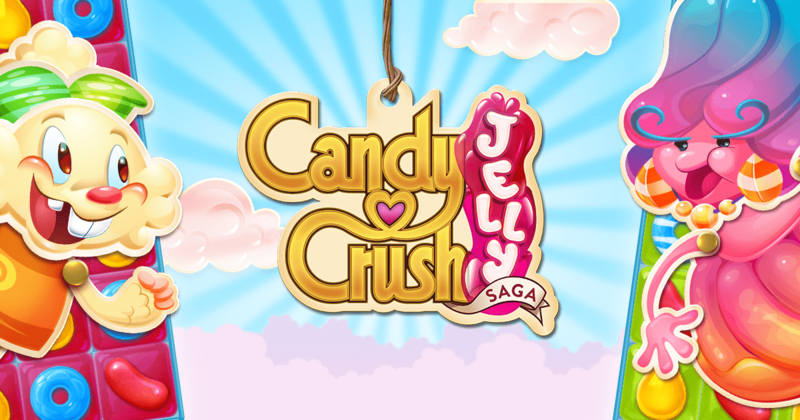 Whenever you add a new message, users see a badge on the app icon, encouraging re-engagement. As a mobile marketer, you should measure and optimize everything you do. 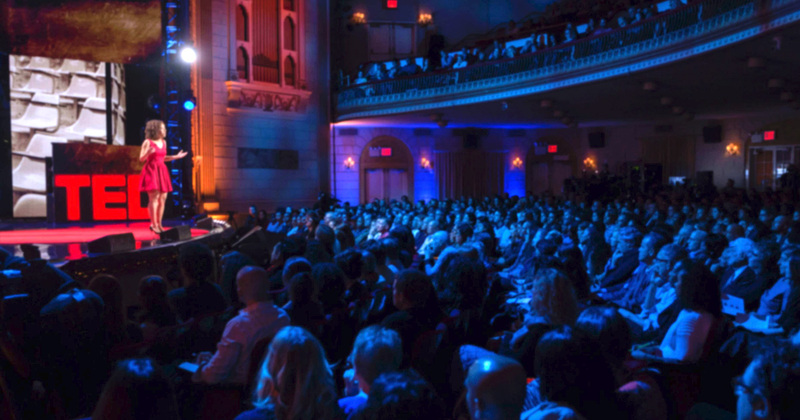 Test tone and length to deliver impressions that are memorable and powerful. Does a more positive tone receive more clicks than a negative tone? Does length or placement of certain words have an impact? Experiment with different delivery methods, such as traditional blasts, localization, and Optimal Time. As stated earlier, each of these methods works well for a different strategy. Determine what your users respond to best. Understand how users respond to personalized content within the message by adding a name, mentioning a cart item, etc. When messages recognize individuals, users respond significantly better. Determine the effectiveness of push notifications compared to email, in-app messages, and other channels. Sometimes push notifications aren’t the best way to re-engage dormant users. Experiment! Blast messages can be great for things like breaking news — but more often than not, you’ll want to segment users for increased engagement. As a mobile marketer, you need access to performance beyond just raw clicks and opens, so you can drive engagement and ROI. For example, you need to understand if a push notification had great opens — but caused an above-average number of uninstalls. You may also need to reference analytics from in-app performance, so if there’s an event, like an app crash, you can re-engage users who experienced interrupted sessions with push notifications. With holistic analytics, the world of push notification engagement is at your fingertips.